Shop Local! A few of our local retailers have teamed up to put on the First Ever Corktown Winter Market. Please show them your support by going to visit them at their shops this weekend. A Giant Snow Globe is coming to the neighbourhood this weekend only! It is a promotion by the Dairy Farmers of Canada and can be found next to the ticket sales tent at the Distillery (on Trinity north of Mill St) from 10 a.m. to 9 p.m. on November 26 and 27. There will also be free cheese tastings next to this enormous winter ornament and you won’t have to pay to see it! Be sure to put this neighbourhood event on your calendar for next week. 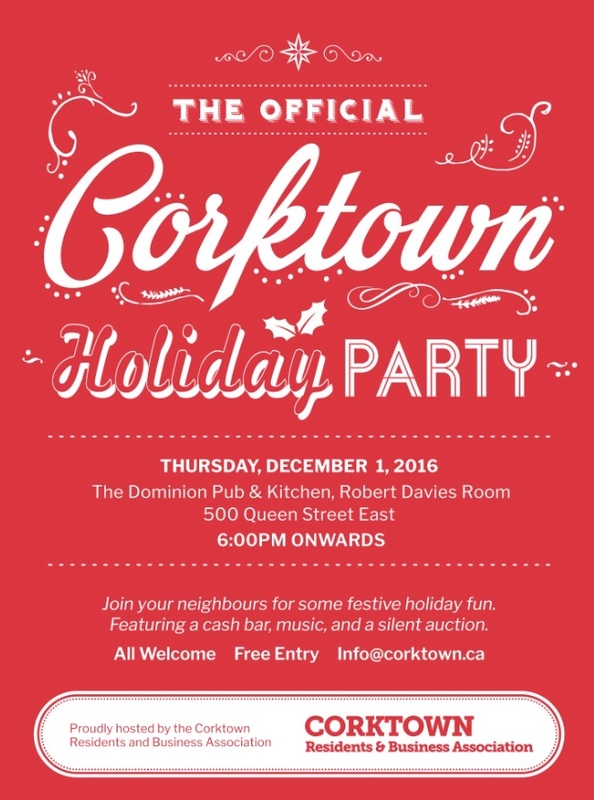 For adults only: If you happen to have a white beard and wander around in a red suit spreading cheer and are up for a neighbourhood party on December 1st, please email info@corktown.ca! The Winter issue of the Corktown News has been taken to the post office and should be appearing in your mailbox any day now. 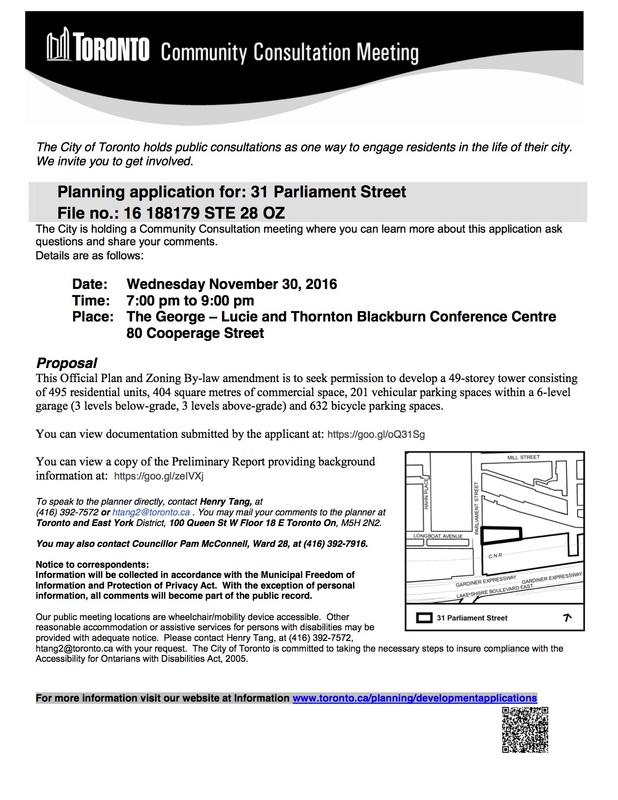 If you do not live in Corktown or did not receive this community paper, you can see it online here. News & Events: Bright Street solidarity, Open House at Extension Room, Soulpepper on stage & more!